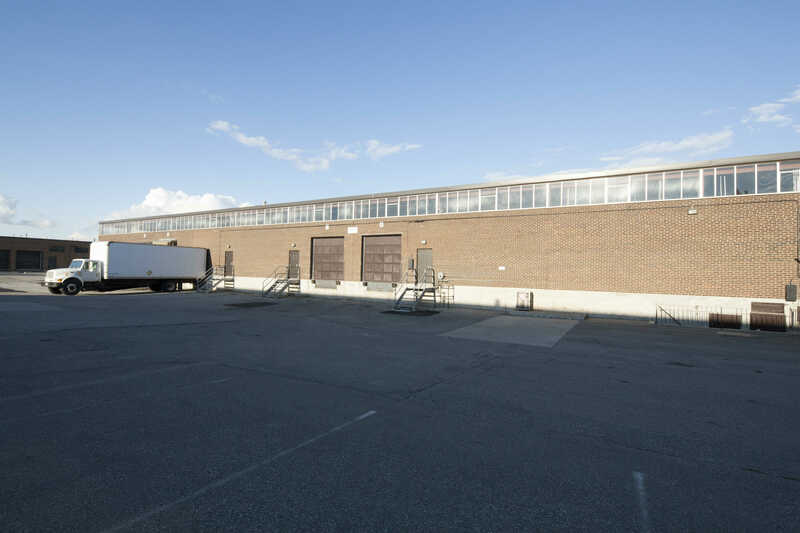 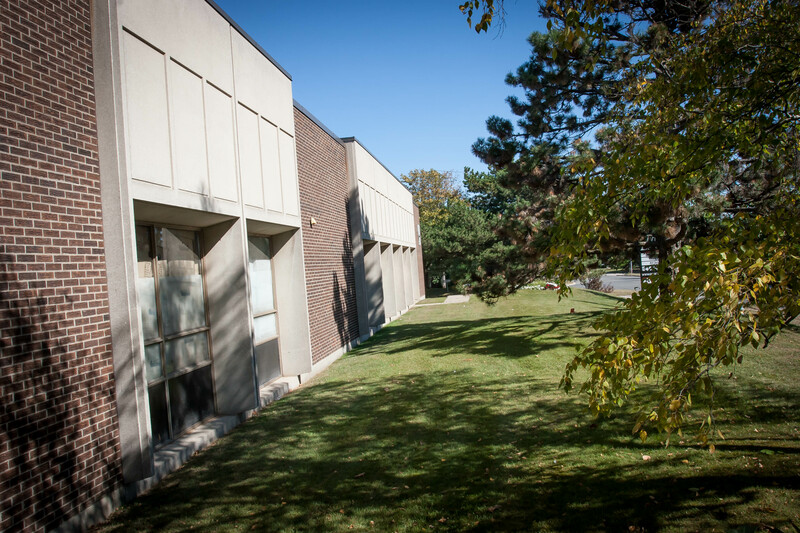 This free standing single tenant industrial building is centrally located in the City of North York in a well established industrial area, one block west of Dufferin Street and one block south of Steeles Avenue West. 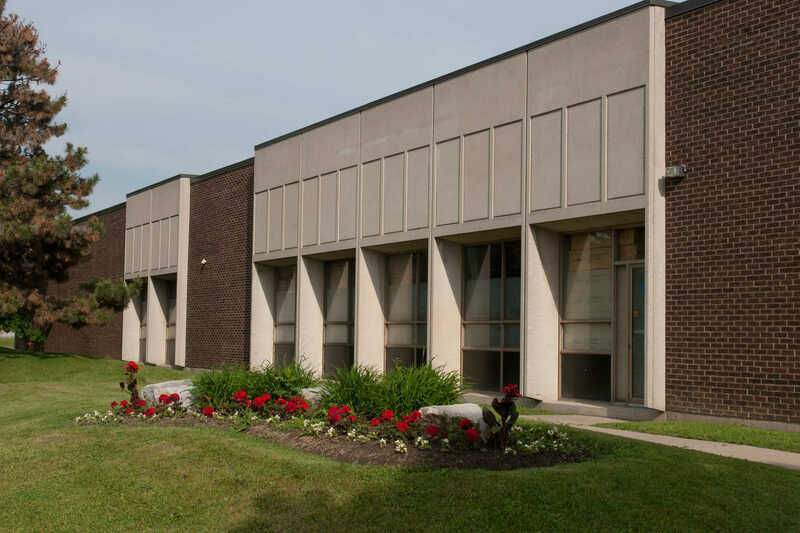 The location provides easy access to Hyw's 400, 401 & 407 and the Allen Expressway and is supported by an excellent labour pool from the surrounding residential areas. 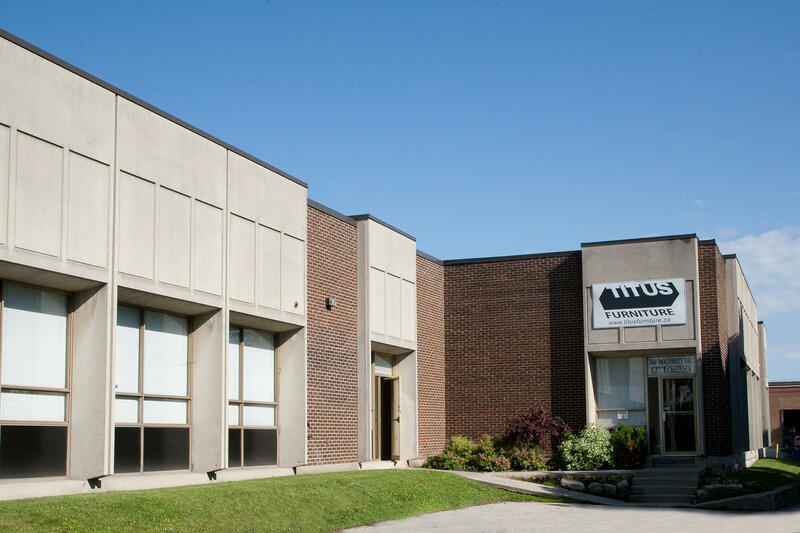 Public transit is just one short block away providing connection to all parts of Metropolitan Toronto and surrounding suburban areas. 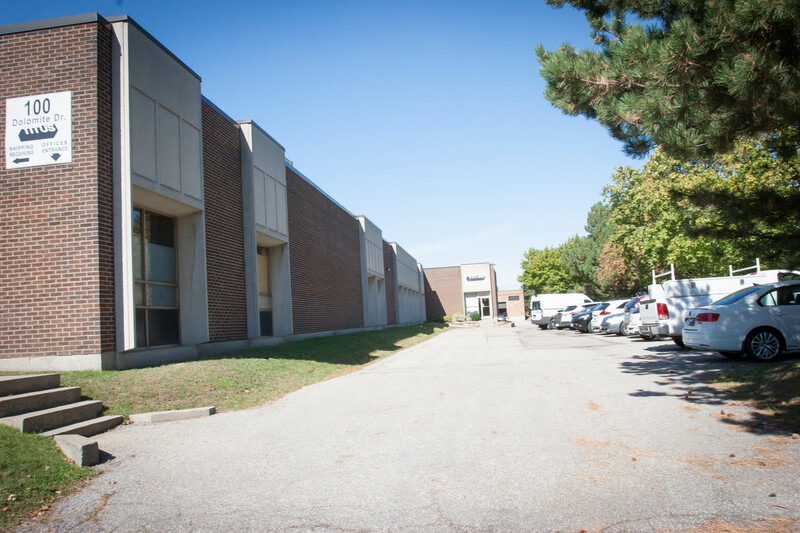 Total Building Size: Approximately 46,250 sf.